Bubba Delight combines two close relatives, the infamous Bubba Kush with our powerful Peyote Purple to produce the highest quality results. A first class backcross (Jamaica x Jamaica/NL5/Haze) between an NL-5 Dutch champion, a pure Haze and a first class backcross (Jamaica x Jamaica/NL5/Haze) between an NL-5 Dutch champion, a pure Haze and an extraordinary and very stable Jamaican Lambsbread male from the Blue Mountains of Jamaica. 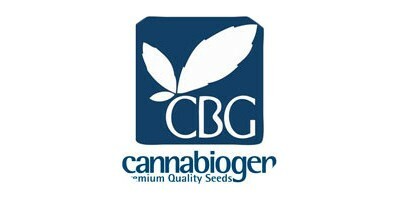 Cannabiogen Deluxe Mix is a selection of 6 feminized marijuana seeds from 3 different varieties. Also available in a pack of 3 seeds. 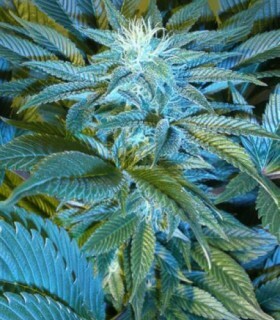 It is a 100% sativa variety. Its uphill lines are Meao Thai and a very stable and early hybrid from Mexico/Colombia. This breeding between two of the best CBG stallions has been very complicated and its development has taken more than 7 years. A line originating in South Africa, a classic African line of great reputation and influence. This first version we offer is the fourth generation. 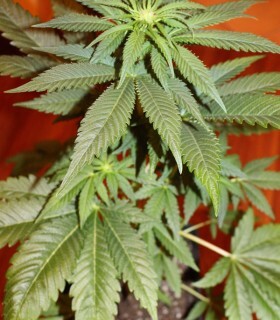 LesHaze de Cannabiogen is a marijuana seed born from the union of a South African Sativa (Lesotho) and a SkunkHaze. It develops a medium sized plant, with a strong structure and with thin, elongated leaves. 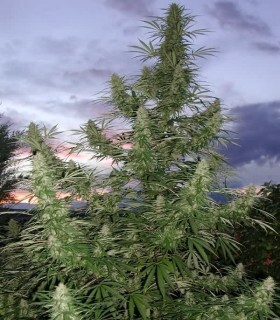 Cannabiogen combined two unique marijuana strains, very representative of their respective families, to obtain a balanced and original hybrid.The contribution of Indica genetics allowed the Colombian strain to be domesticated, to shorten flowering while maintaining its character. The unmistakable texture of the Peyote Purple introduces us to another world of subtle aromatic details provided by the Michoacan Spirit that are combined in earthy incense, hash, grapes or lavender with details of cola. 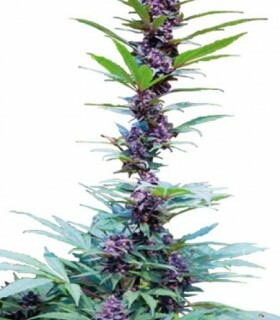 The Nepali is a robust and compact mountain sativa, with short flowering and excellent resistance to cold and fungus. Its dense and resinous flowers of very good calyx/leaf ratio, produce a hashish of an exceptional quality. Chitral is famous in the cannabis world for producing one of the best hashish in Pakistan. The Pakistan Chitral line that we offer you is an excellent pure indica, which began to be worked on the Iberian Peninsula in the mid-90s. 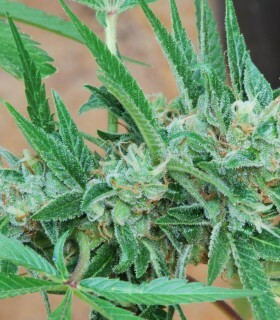 The Panama hybrid combines 3 excellent Panamanian sativas. 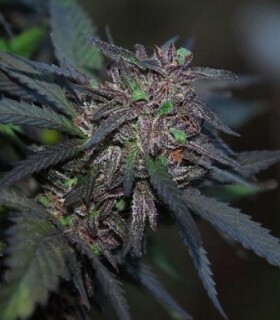 It is one of the most popular, powerful and productive sativas in our catalogue. Delicious and spectacular lineage from the USA of indica genetics and stimulant effect that can be harvested in 8-9 weeks. 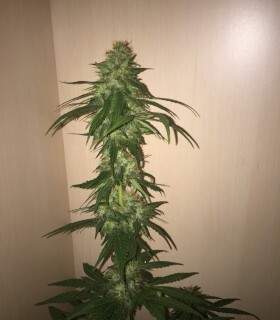 The exotic and tasty Mexican fuses with all the Pakistani heritage of the PCK creating a fast hybrid with a very pleasant and stimulating effect at the same time, within a mellow yet lucid relaxation, taking you to a relaxed, pleasant and long lasting atmosphere. It is a cross between a stable stallion that we call Capricho, a cross between Colombia and northern India, and a powerful Pakistani female. Selected for several generations. This hybridization provides an energetic and resistant growth, which gives this hybrid an extraordinary vigour and high performance with delicate aromas.